At Habitat Building Group, we know that there are many ways roofs get installed. We also know that there is only one correct way. That's the way that is specified by the companies who manufacture the roofing system products. Damages to a roof can have many causes. 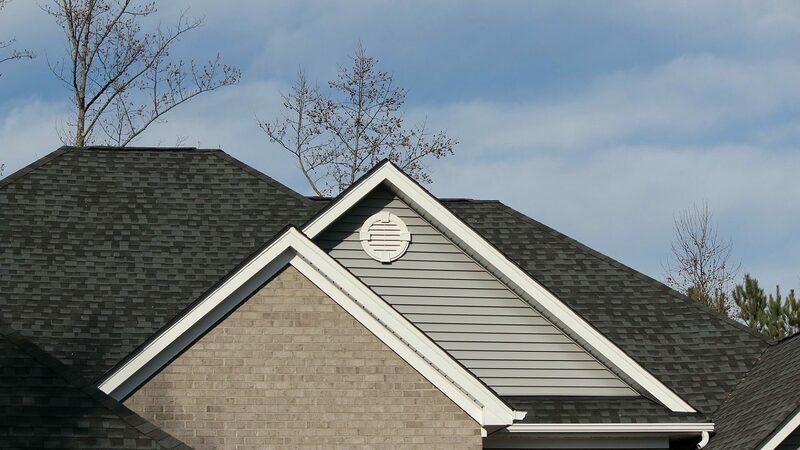 Some of the causes of roof damage are connected to the type of roof you have. A roof is imperative, and one of the most important, components to your home. There are many things that can deteriorate on the roof and stop the ability to do what it was originally designed to do. Though it is complicated to un trained professionals to identify those problems. If your roof has damage that goes unnoticed, it can cause greater and more costly problems to your home over time. Contact us and we will be there to help you along the way. Need a contractor for Roofing? We can help.